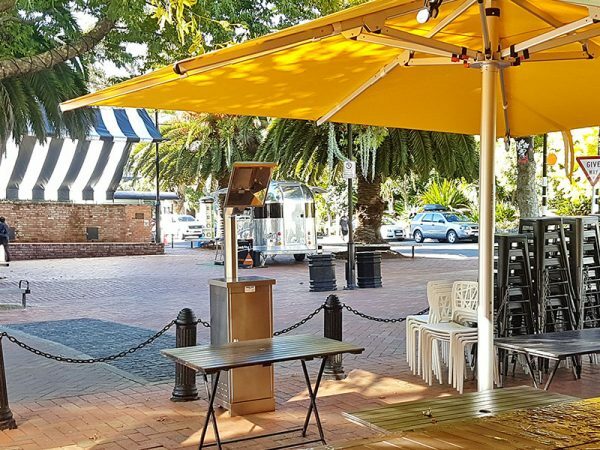 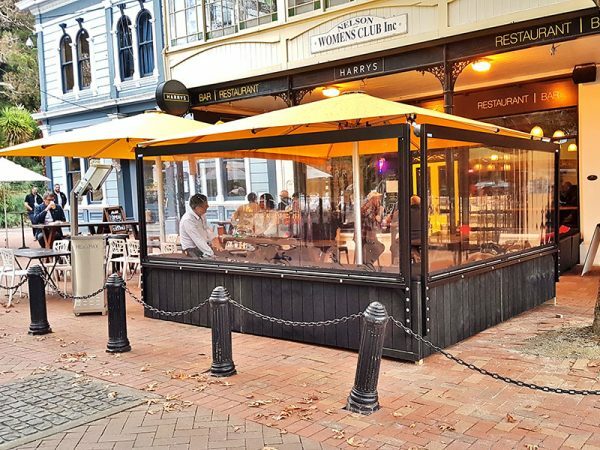 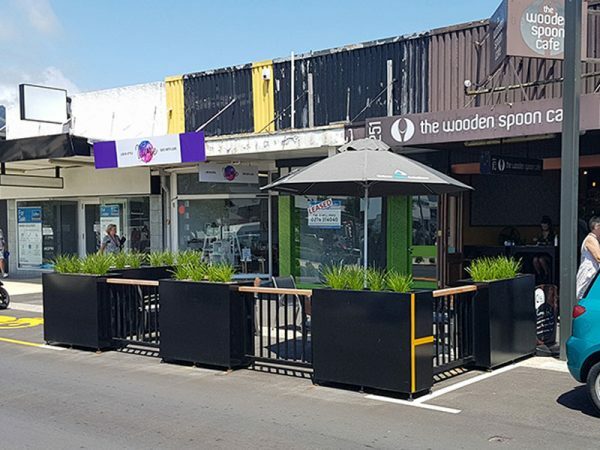 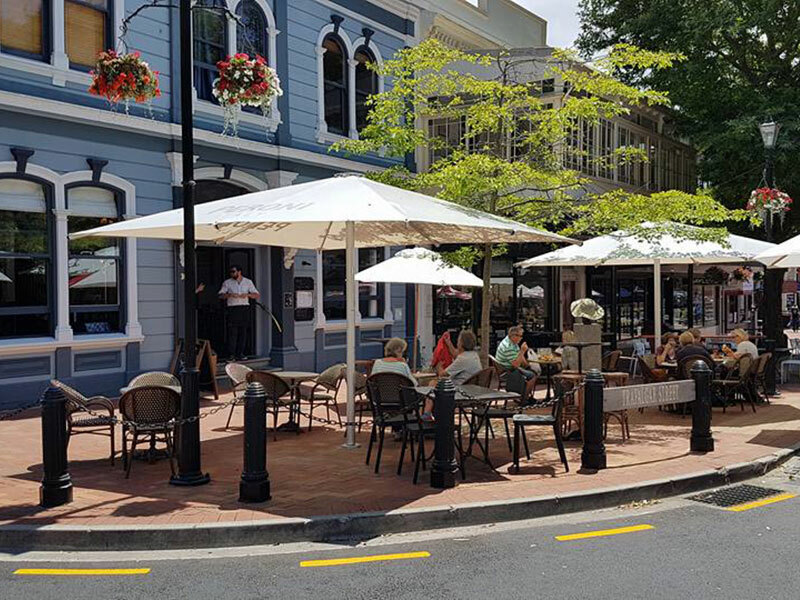 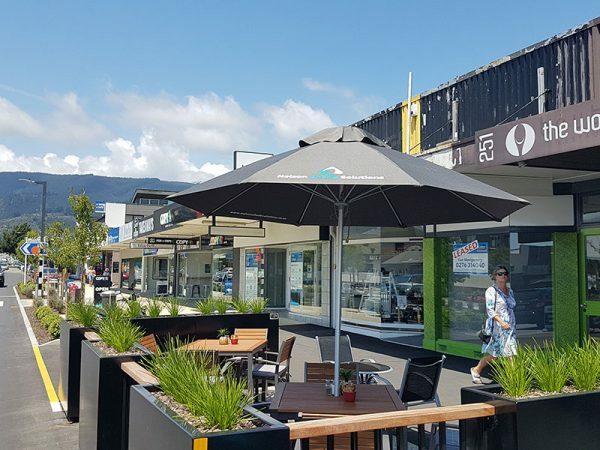 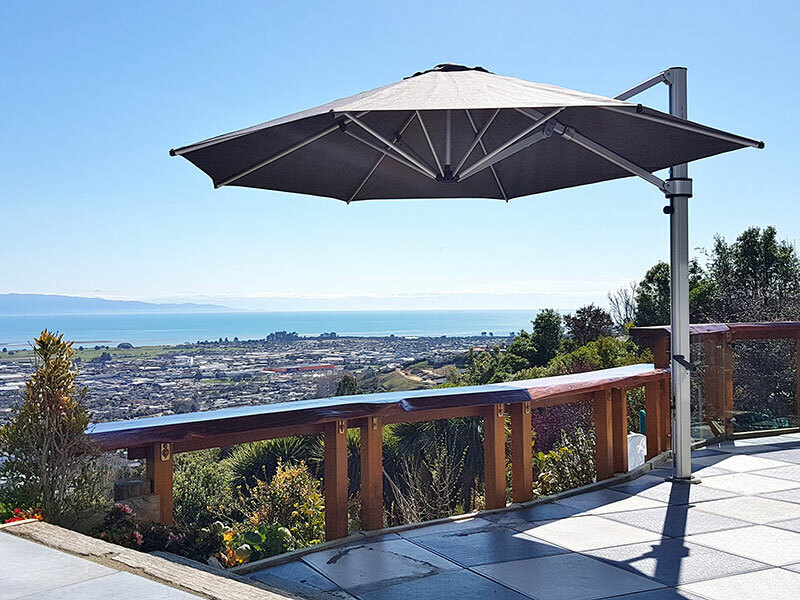 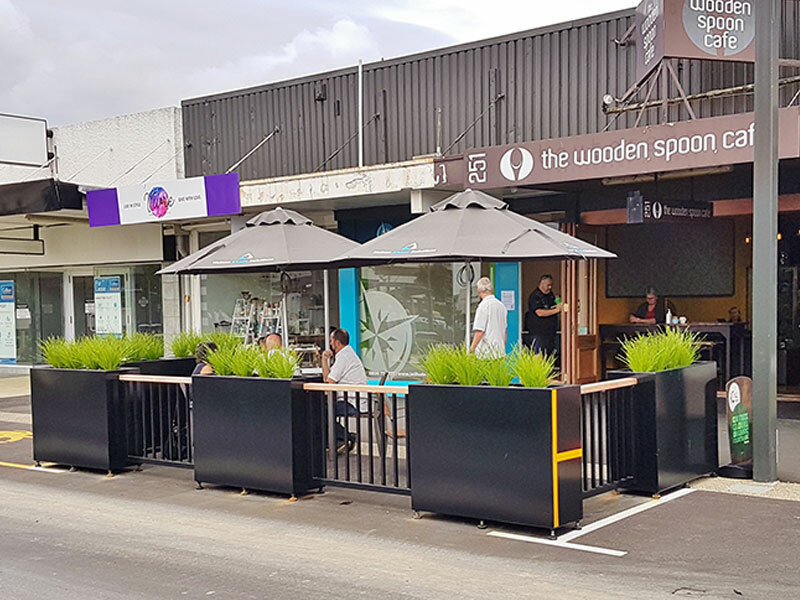 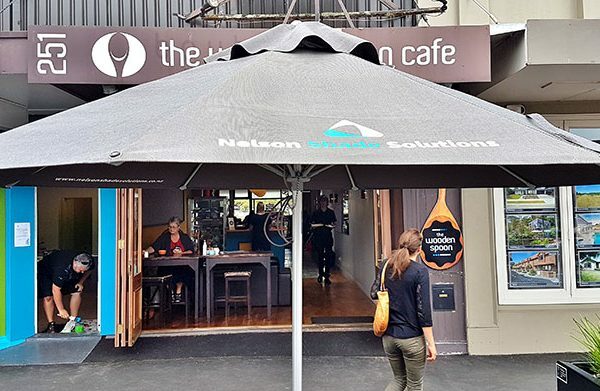 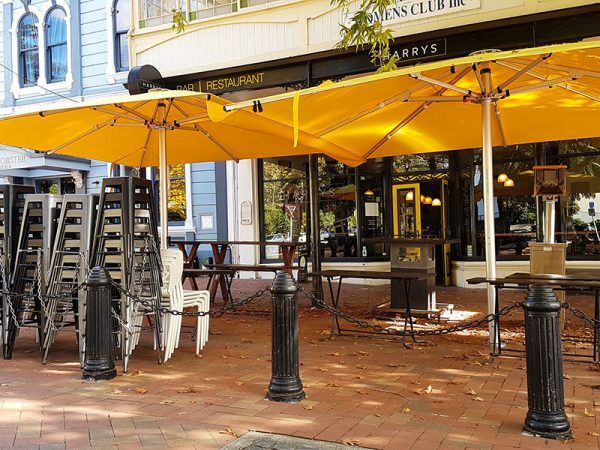 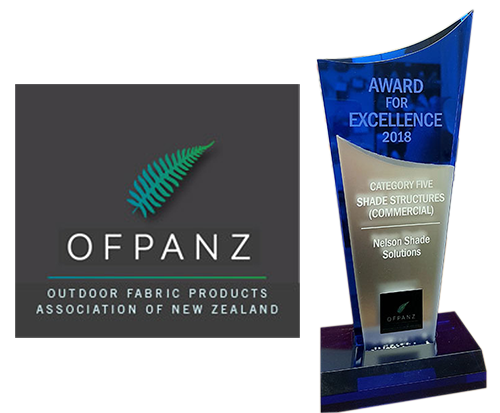 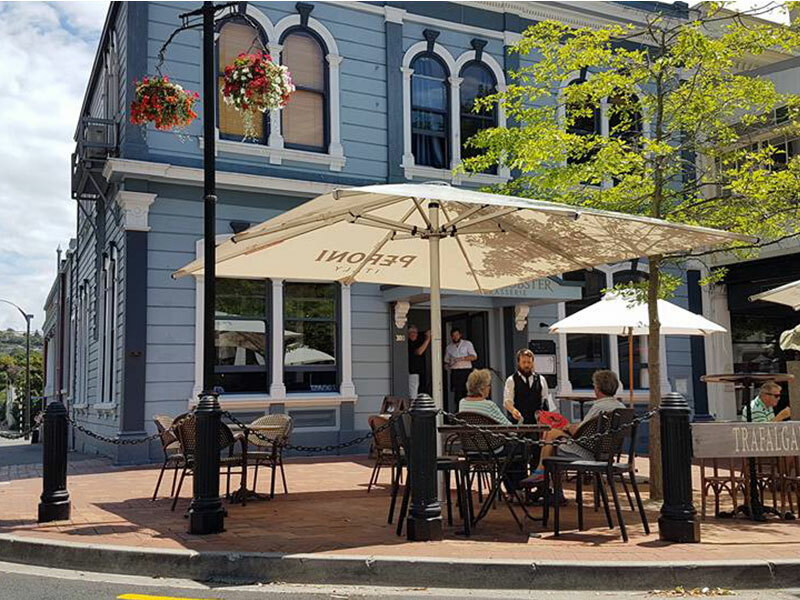 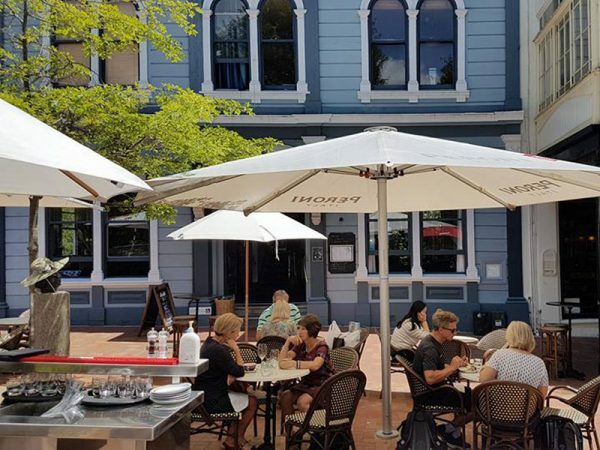 Nelson Shade Solutions are suppliers and installers of New Zealand’s leading cantilever umbrella the Riviera from Shade7. 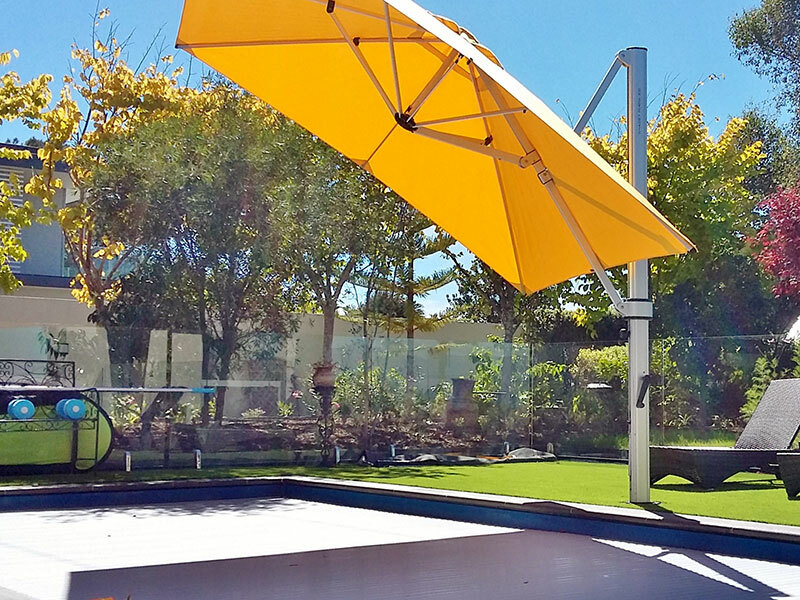 The Riviera has superior strength and durability. 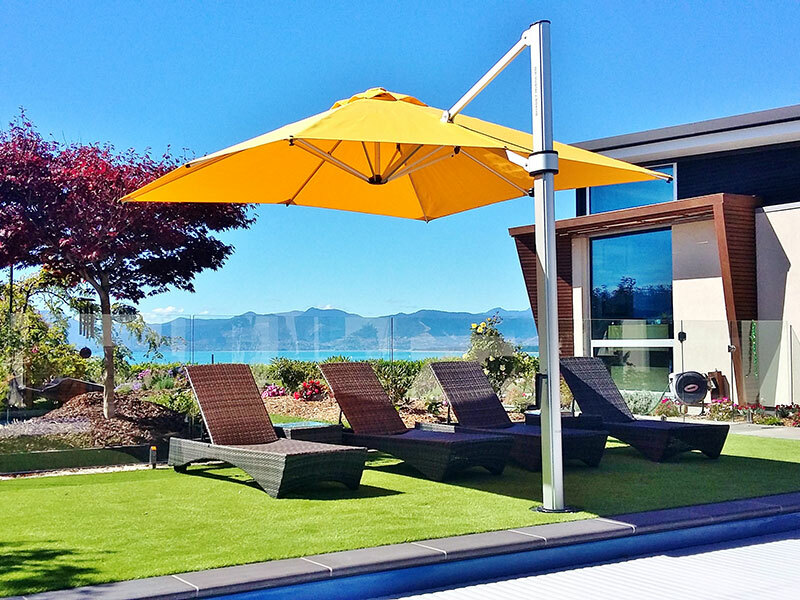 Made from corrosion resistant marine-grade aluminium these umbrellas are not going to blow away in a gust of wind. Manufactured to withstand 40km winds, these umbrellas are also fixed to your deck or concrete patio using a durable base plate that is fixed down with stainless steel bolts. 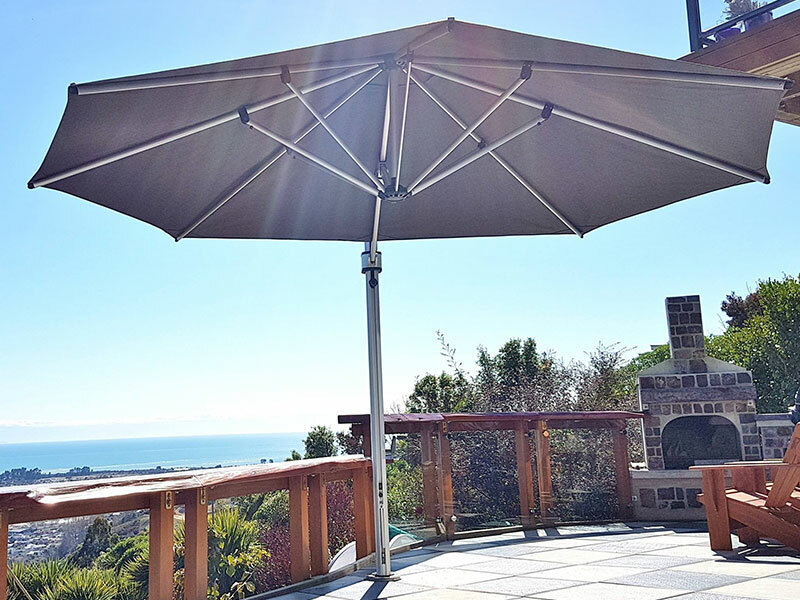 The Riviera umbrella gives the option of 3 tilt positions and the system also rotates 360 degrees with the release of a locking pin. When looking for shade over your outdoor area these umbrellas tick a lot of boxes. 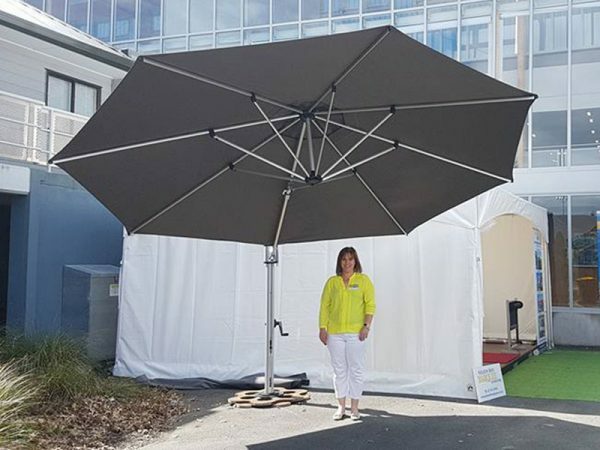 Very multi-purpose and very discreet in any outdoor setting. 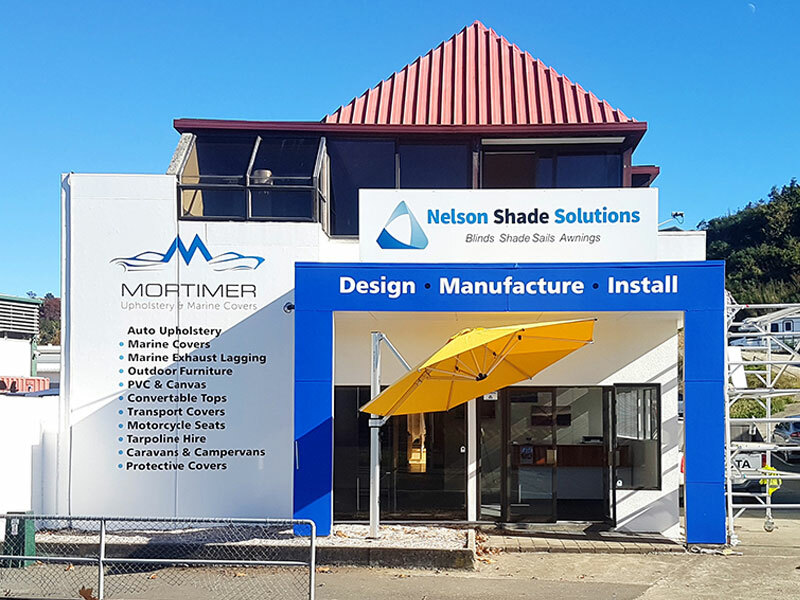 Available in 25 colour choices contact Nelson Shade Solutions for a free onsite appraisal. 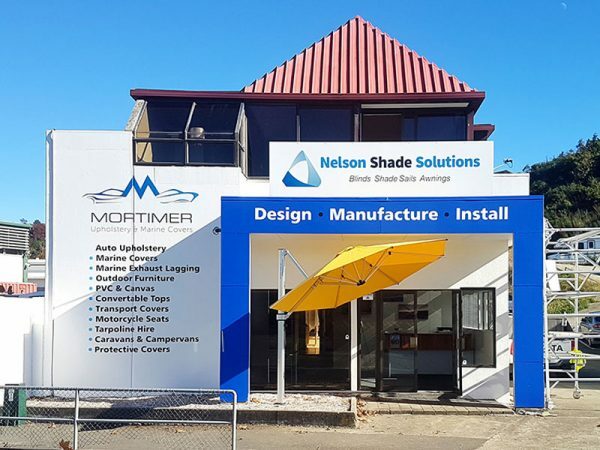 Nelson Shade Solutions are local agents for Shade7 Umbrellas.